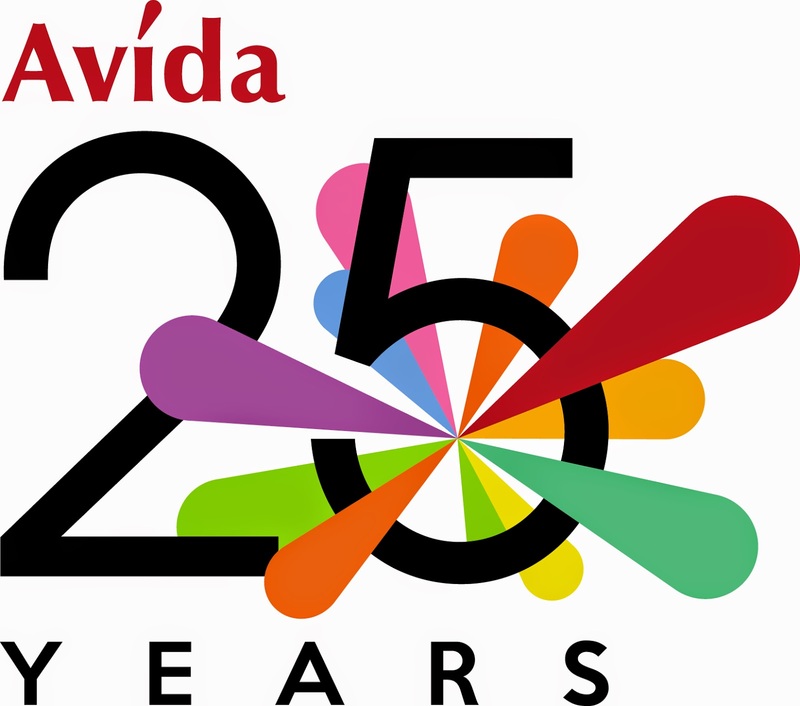 Avida, Ayala Land’s residential brand for middle income Filipinos, marks its 25th year with the launch of a TVC (TV Commercial) on January 25. The TVC three interconnected scenarios – a young start-up couple, an OFW father welcomed back by his family to their new home, and a female painter pursuing her passion for art– that embody Avida’s commitment to find a world of possibilities to inspire lives at 25. Set to the tune of Avida’s Silver Anniversary theme song “Home is Here” sang by JohnoyDanao, an independent musician and recording artist with a huge online following, it portrays the present as only Avida can do it and the future as Avida envisions it. The mission is to enable individuals to live their dreams and make each day special in their Avida home. With a glowing 25-year track record, Avida’s thrust is all about developing and enriching communities that serve to bring about possibilities and opportunities for an inspired and happier living. The company’s efforts are now geared towards providing more than the basics of sure, secure, and sensible developments; it celebrates this milestone by setting its sights on a real estate landscape defined by providing lifestyle essentials of quality, intuitive designs grounded on what enriches people’s lifestyle. And nowhere is that vision more effectively depicted than in Avida’s special 25th anniversary TVC – a multi-vignette glimpse into the company’s promise of a lifestyle that inspires endless possibilities as much as it celebrates the everyday little moments that leave the most lasting impressions. The anniversary celebration does not end with the launch of the TVC though. Rather, it is merely the top layer of the yearlong, multi-tiered anniversary package with Avida optimistic more than ever to strengthen its digital presence and expand international market reach by way of a robust advertising campaign on print, web platforms, and events. At 25, Avida Land is unstoppable at inspiring possibilities.